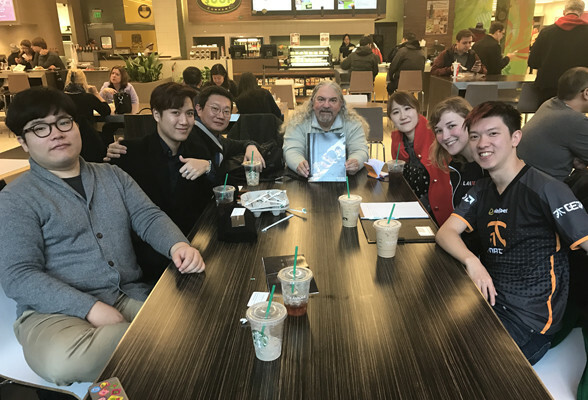 We had a meeting with TESPA for the development of college e-sports league. They were doing really great things, so we are confident that we will be able to do something wonderful with them. I hope to see them soon again.